Do you need a tow truck to bring your damaged vehicle to our auto body shop? We offer this convenient service to motorists who have suffered an accident. Simply give us a call and we will send a tow truck to your location to bring your damaged vehicle back to our auto body shop. 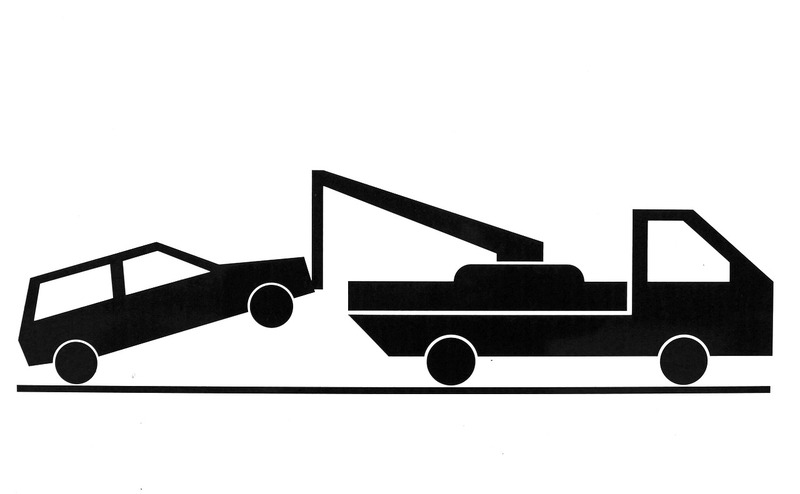 You can also turn to us for flatbed towing, winching, and lockout services as well.